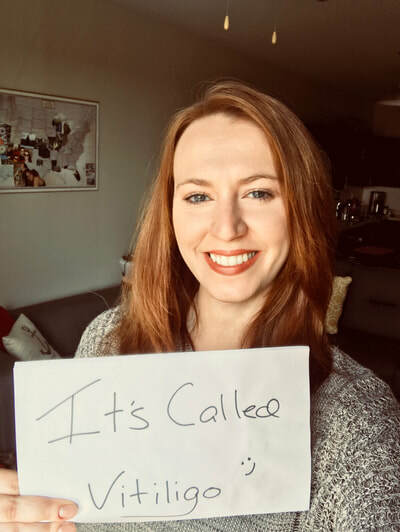 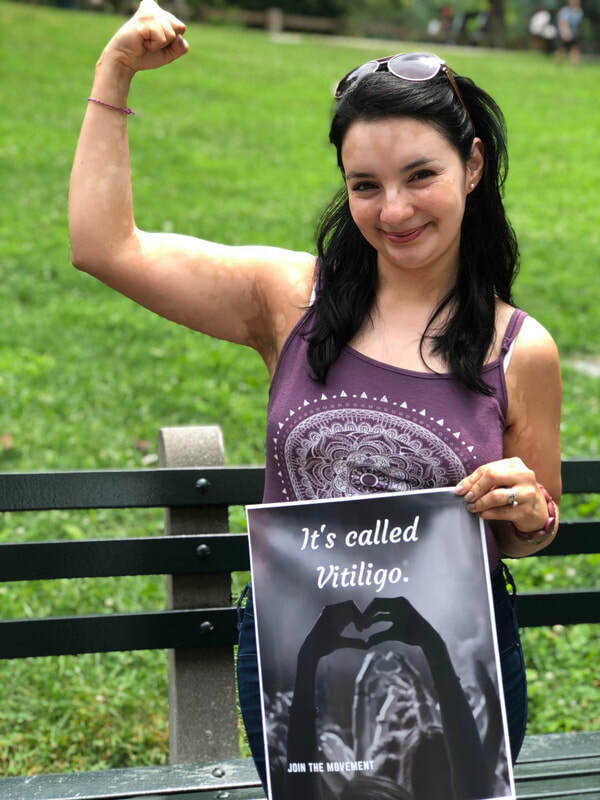 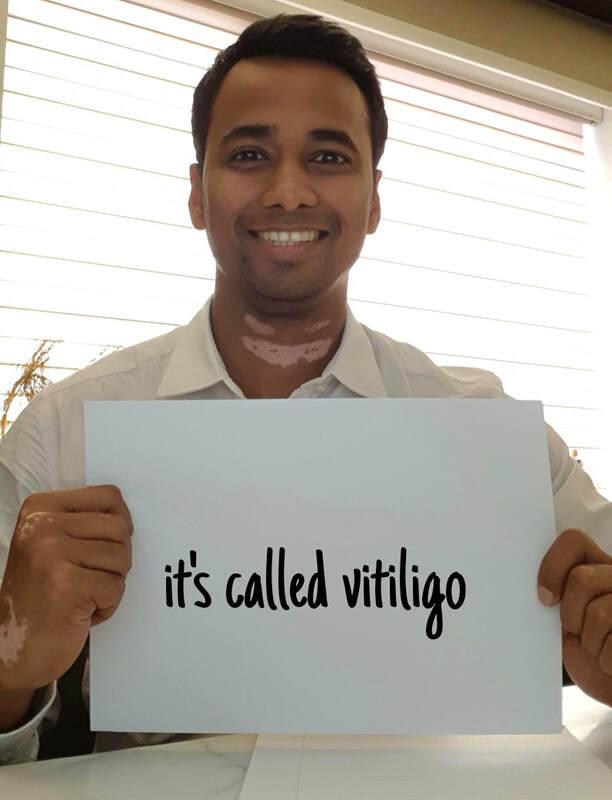 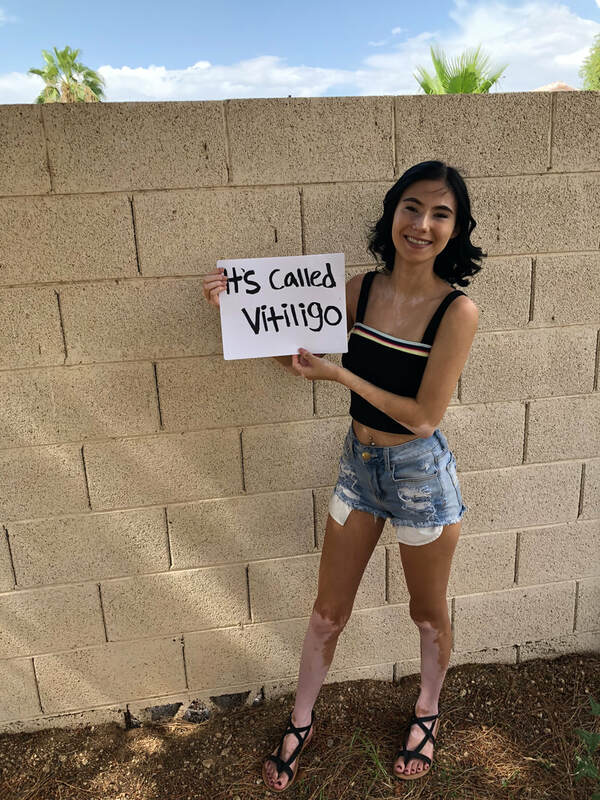 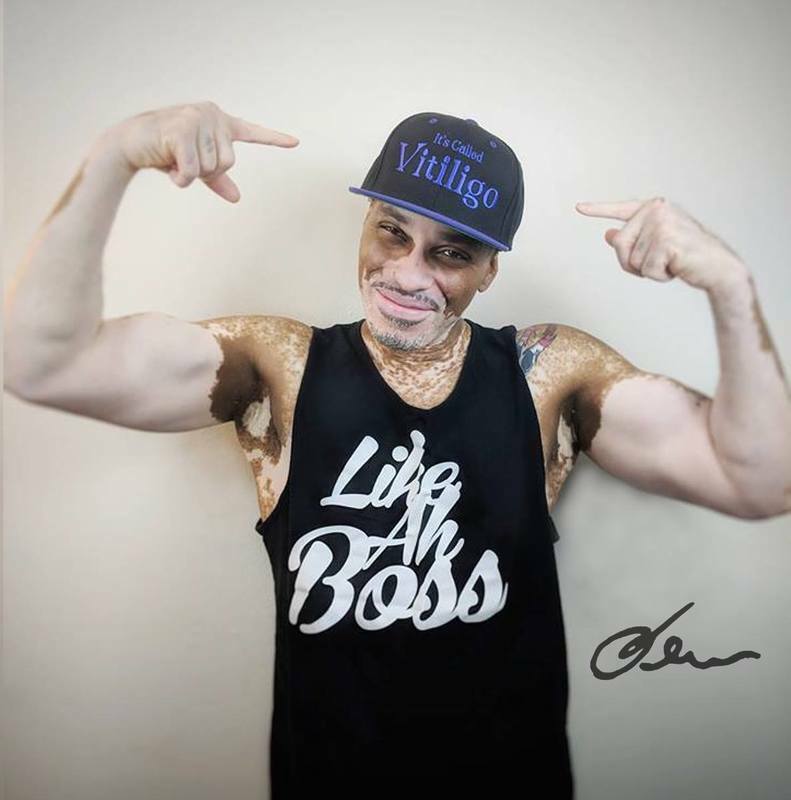 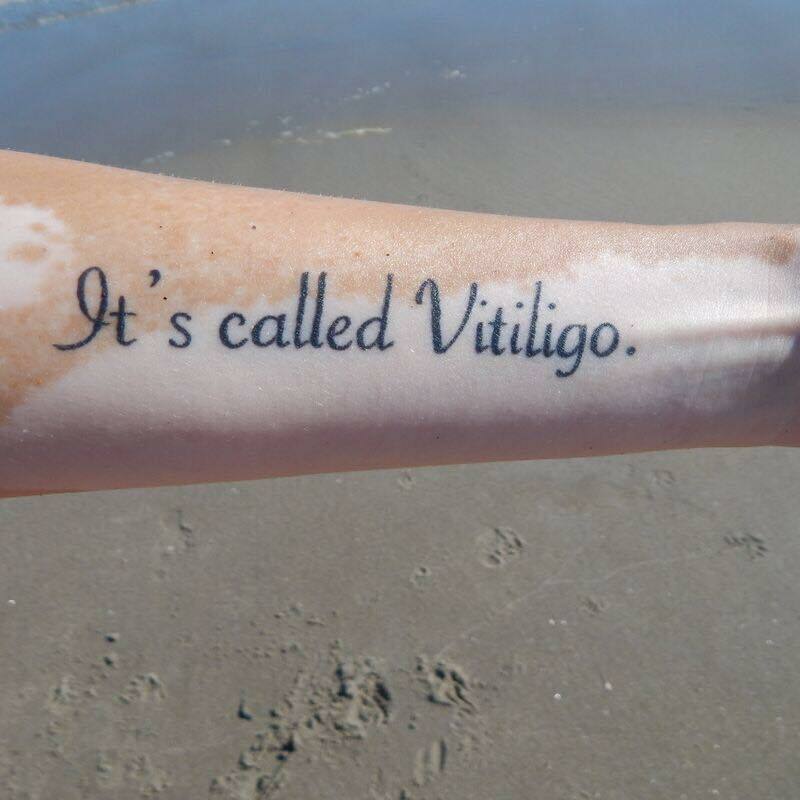 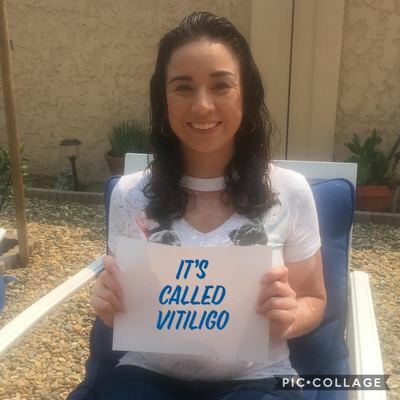 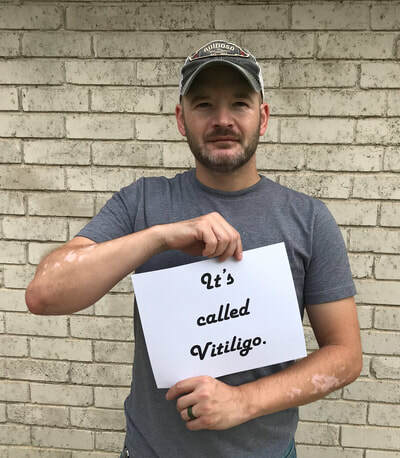 I decided to start the campaign "It's called Vitiligo" and use my platform in the Vitiligo community to encourage others to share their stories. 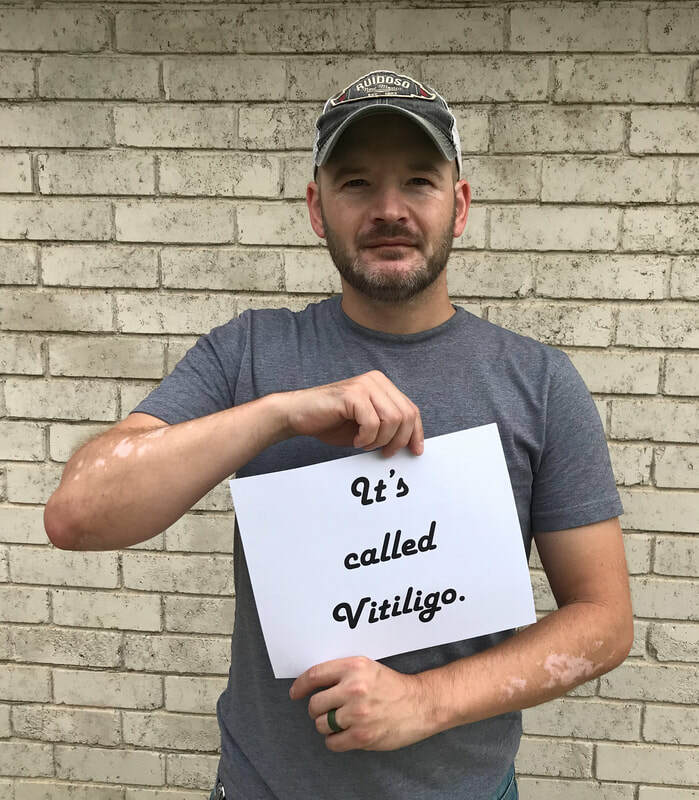 It is important people hear what it is like to live with this autoimmune disease - the good, the bad, and everything in between. 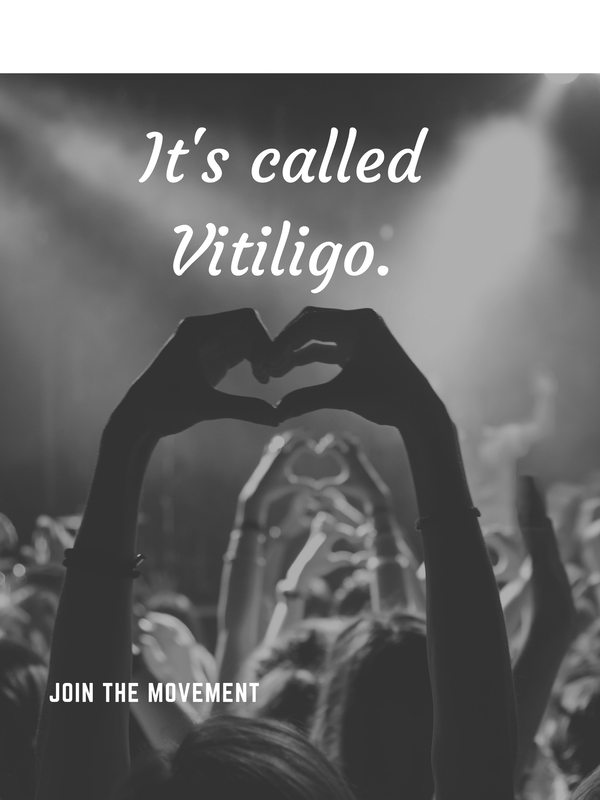 Let's join together to inspire, educate, and raise awareness.